Lighting is very popular for kitchens. 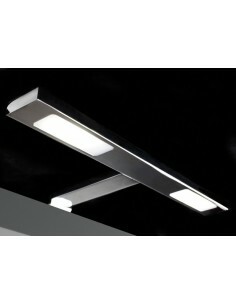 Plinth lights, over cornice lights or for the interiors of cabinets a downlight. 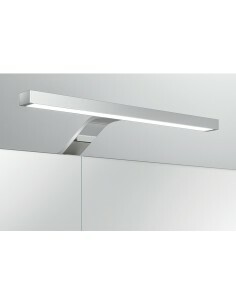 Loox Compatible Cornice LED Light. 350mA. 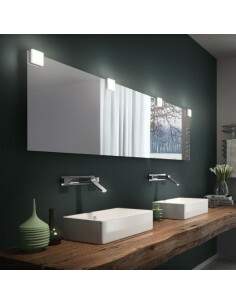 Modern & Stylish With 2 x 3.5W Lights. Polished chrome. Screws & leads included. Loox Nite, Over Cornice Light. 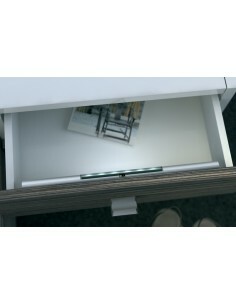 IP44 Rated, Surface Mount, Polished Chrome Finish. Suits Kitchens, Bedrooms or Bathrooms.